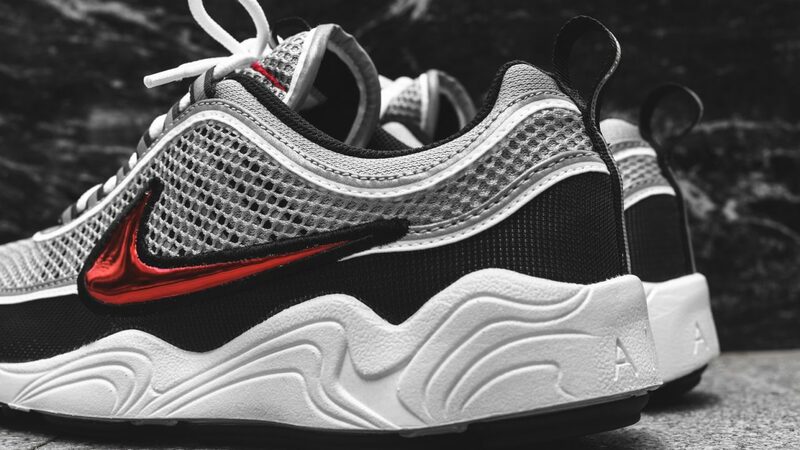 Nike just released the Air Zoom Spiridon to celebrate its 20th anniversary. 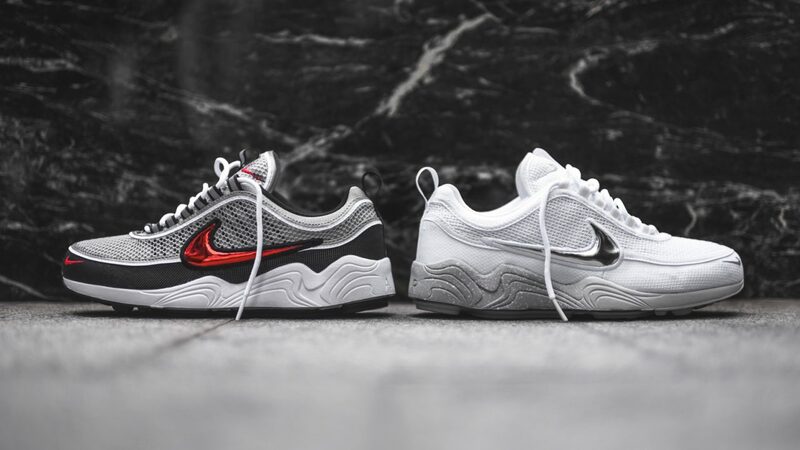 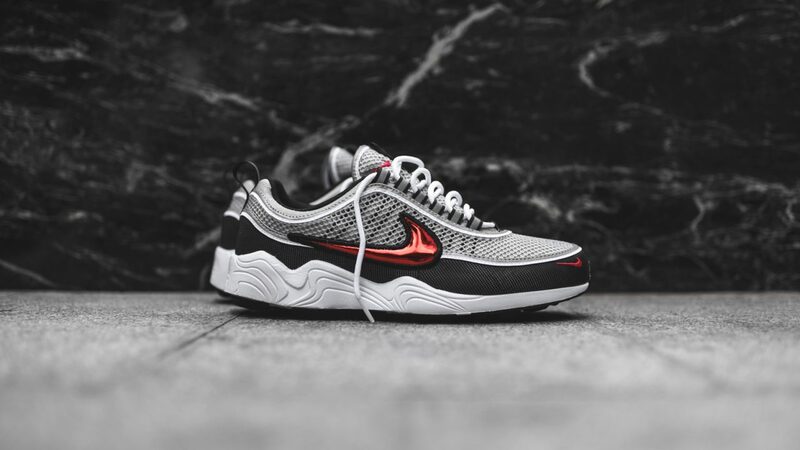 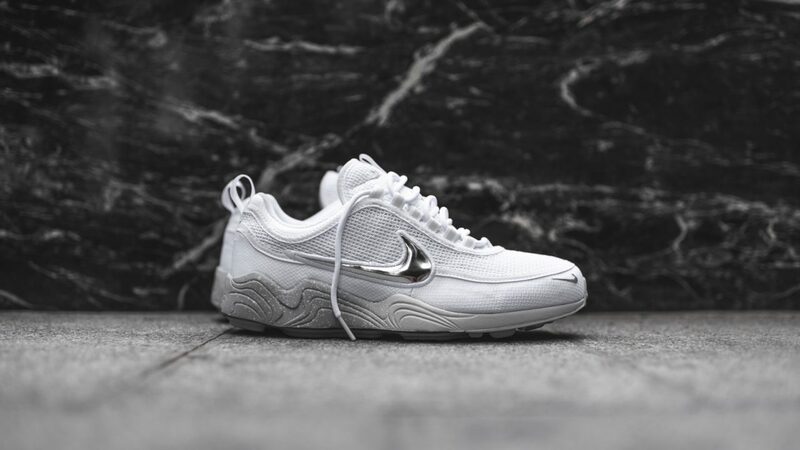 The Spiridon‘s have a mesh upper, which is highlighted with a mini-swoosh branding on the mudguard as well as larger metallic swoosh logos on the side panels. 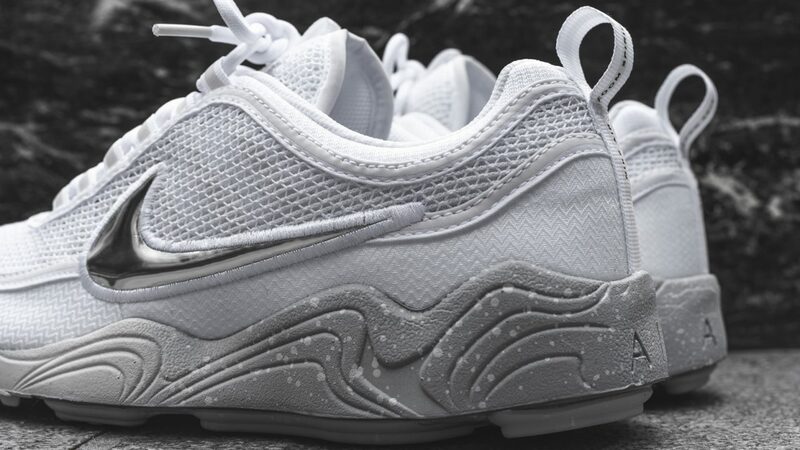 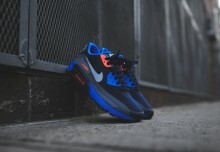 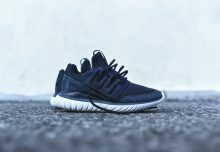 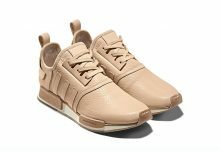 The notable classic features remain such as; expanded air bubbles in the midsole unit as well as the Zoom Air technology. 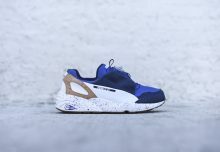 We are especially glad to see the retuen of this classic and the fact that another silhoutte is put back into rotation.